There is a new way to dine in Central Georgia, thanks to the Waitr app. 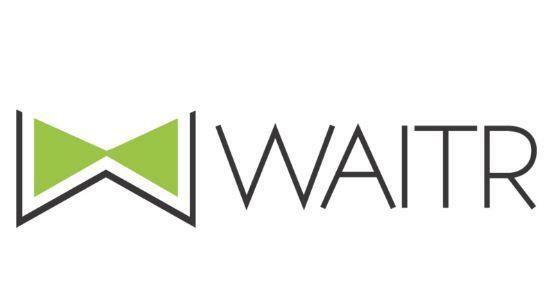 If you’re looking for a new way to order food from your favorite restaurants, delivery or carryout, Waitr allows you to eat however and whenever you please. You can browse the great local restaurants and customize orders exactly how you want them. Then, track your food in real time. Daylight Donuts, Fincher's BBQ, Tzango Cocina, Sumo Steak and Sushi, Francar's, LaDDa Bistro and Chico and Chang. More restaurants are expected to sign as the app becomes more popular. You can download the Waitrapp for Android on Google Play and iPhone at the app store.